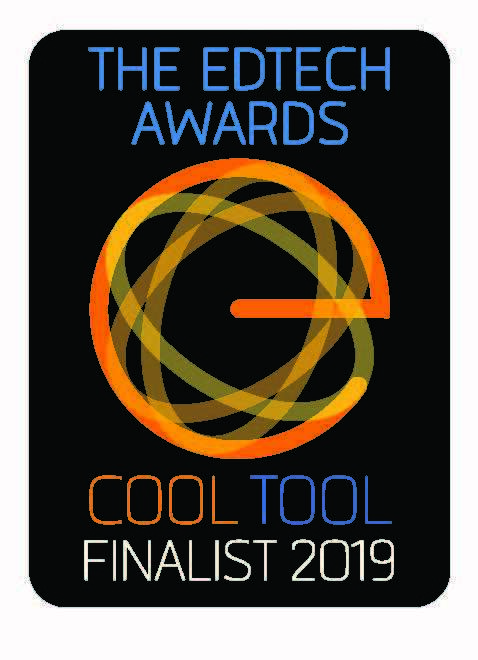 EdTech Digest April 2018 EdTech Awards 2019: Woot Math is a finalist in the Math Solution category! 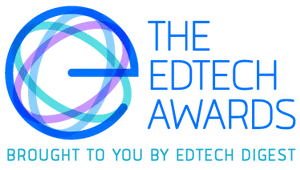 EdTech Digest April 2018 EdTech Awards 2018: Woot Math is a finalist in the Adaptive Technology Solution category! Disruptor Daily December 20, 2017 Woot Math is one of 10 Startups to Watch in 2018! 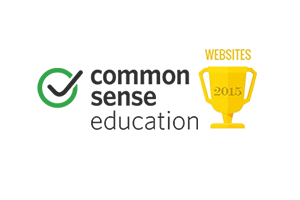 Common Sense Education: Top Pick June 2017 Woot Math is one of the 10 Best Math Tools for Middle School! 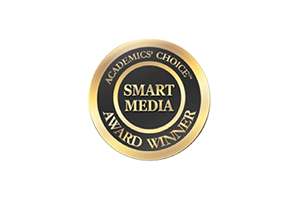 Common Sense Education: Top Pick June 2017 Woot Math is among the Best Adaptive Math Games and Sites! 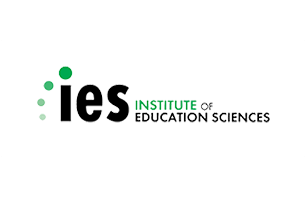 Institute of Education Sciences, US Dept. 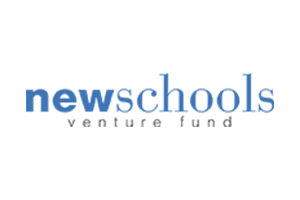 of Education May 4, 2017 Woot Math is one of the 18 announced ED/IES SBIR program awards for 2017! 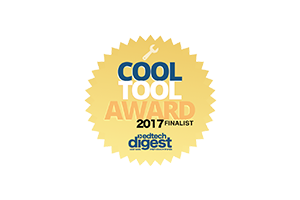 EdTech Digest Mar 10, 2017 Woot Math was selected as an EdTech Digest Awards Program Cool Tool Finalist for 2017! 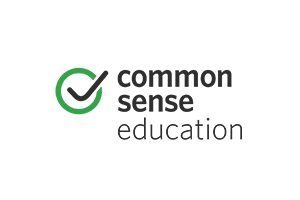 Built in Colorado Jan 17, 2017 Woot Math was selected as one of 50 startups to watch this year! 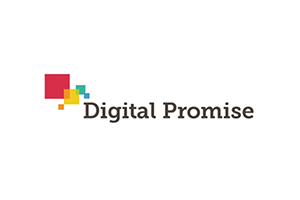 Digital Promise: Top Research-Based Product Nov 9, 2016 Woot Math awarded top honors in Digital Promise’s Research-Based Products Campaign for its efficacy research! 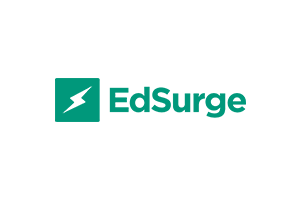 EdTech Digest: Fractions, Unlocked Oct 4, 2016 Why fractions matter and how technology can help.